Courtesy of Stoneridge Realty, Anne Grimes. This hilltop home has beautiful brand new vinyl plank flooring, new carpet & fresh paint inside. The kitchen is the perfect size & bright & cheery! All 3 bedrooms are spacious. Enjoy views from the LR & master BR. Downstairs walk out basement has a 26′ x 8′ room great for storage, a work out room, or even a music room! Use your imagination! Over sized 2 car garage is almost the size of a 3 car garage! Home sits well above the 78 FWY, out of sight & noise level is not bad at all! Come see for yourself! Please, send me more information on this property: MLS# 190007519 – $540,000 – 887 Phillips St, Vista, CA 92083. 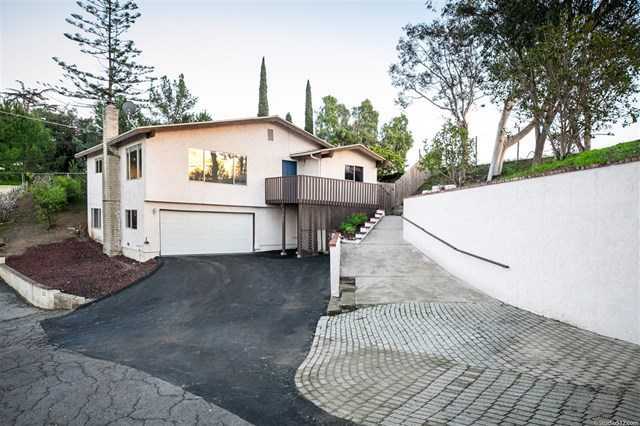 I would like to schedule a private showing for this property: MLS# 190007519 – $540,000 – 887 Phillips St, Vista, CA 92083.